We’re proud to be a family run business with four generations of experience on the farm behind us. Having been the home to the family’s herd of Guernsey cows since the 1930’s, over the years the local milk rounds began to slow under increasing pressure from the supermarkets and in 1985 Stephen Solley began looking for ways to add value to the milk. 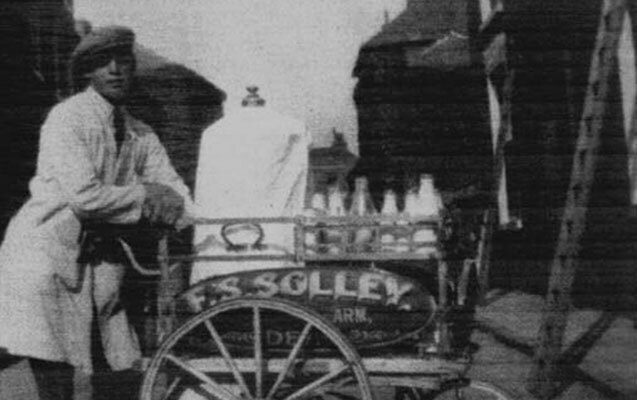 Guernsey milk is ideal for ice cream due to its high cream content, and so the first batches of Solley’s Ice Cream were made. 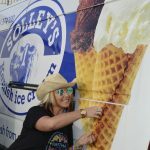 Demand for the farm’s ice cream soon outstripped supply and the decision was taken to sell the dairy cows to allow this side of the business to expand. Today, milk from our neighbouring farm is used to make the ice cream and 85% of our base ingredients are sourced locally. 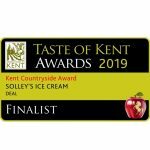 We have grown to become the South East’s largest independent producer of real dairy ice cream, now run by Stephen’s son in law and daughter Keith & Katie Morrison. 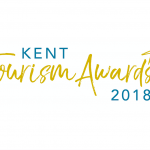 We deliver daily to stockists across the South East as well as selling direct from the farm gate throughout the summer. Covering 383 acres in total, the majority of the Solley’s estate is arable land. 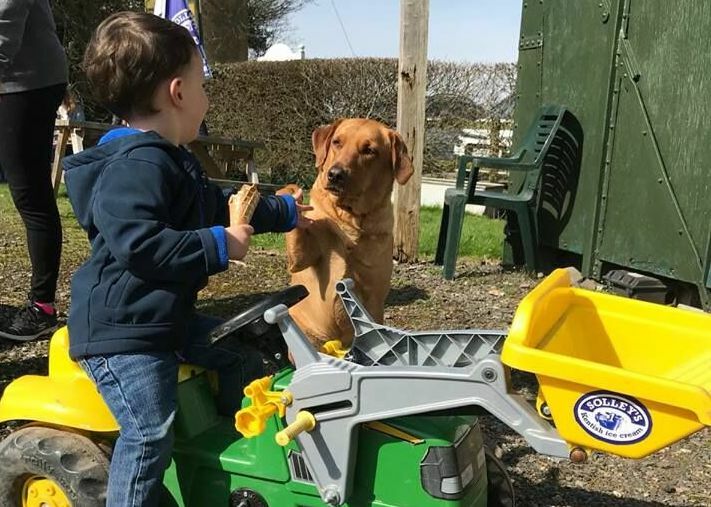 The farm has its own Ice Cream Parlour on site, with marked trails to explore across our own fields and surrounding countryside, daily tractor rides (weather dependent) & a small children’s play area. 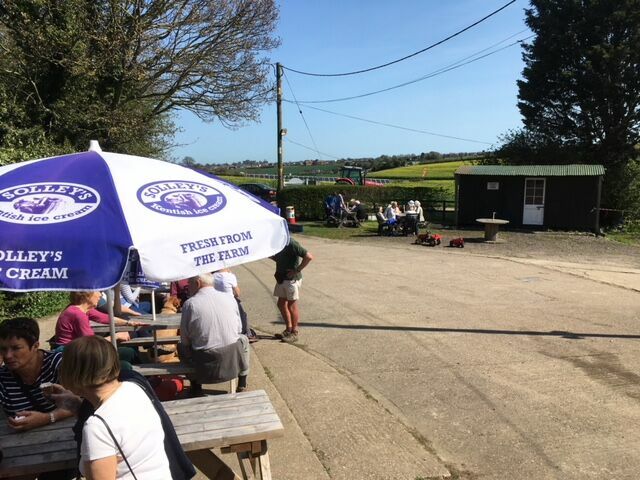 We are open daily from 6th April 2019 until the end of September and visitors are welcome to visit us to see where our delicious ice cream is made, explore the farm and join us for tea, coffee, light lunch and of course ice cream.